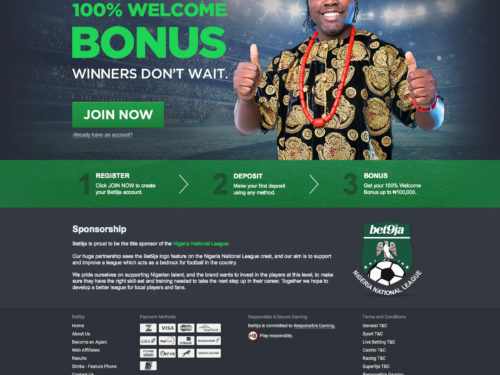 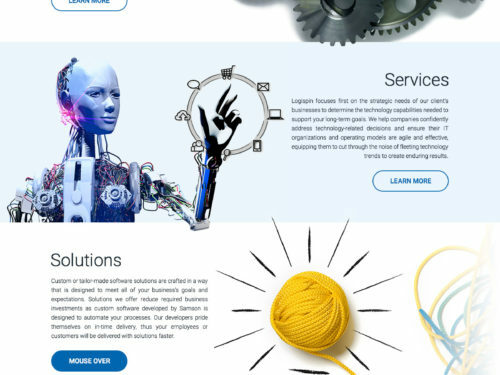 Splash page designed for Betin Kenya. 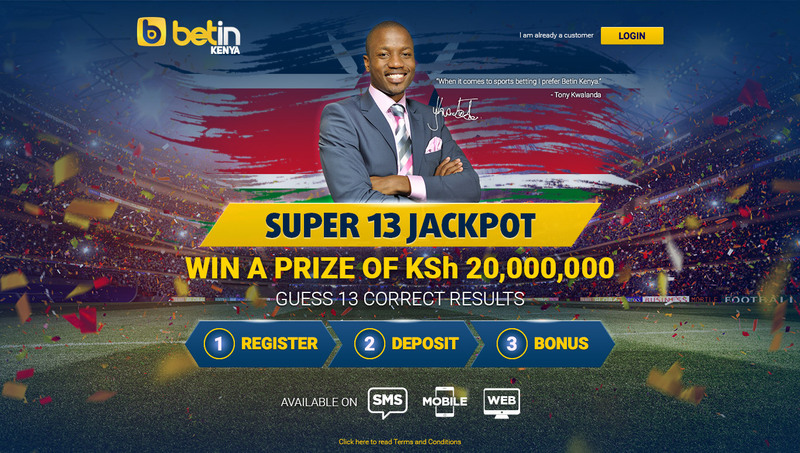 It advertises a new product called Super 13 Jackpot. 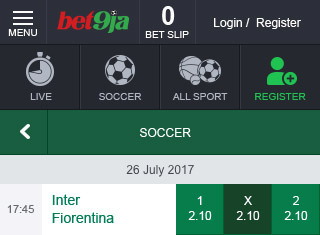 Customers could win Ksh 20,000,000 by guessing 13 correct results.